In conjunction with South Cambs District Council we regularly run Junior & Youth sports camps for young people aged 7-15 during the school holidays. The camps are run by fully qualified and experienced coaches and help youngsters to develop their skills and game play in a fun environment. 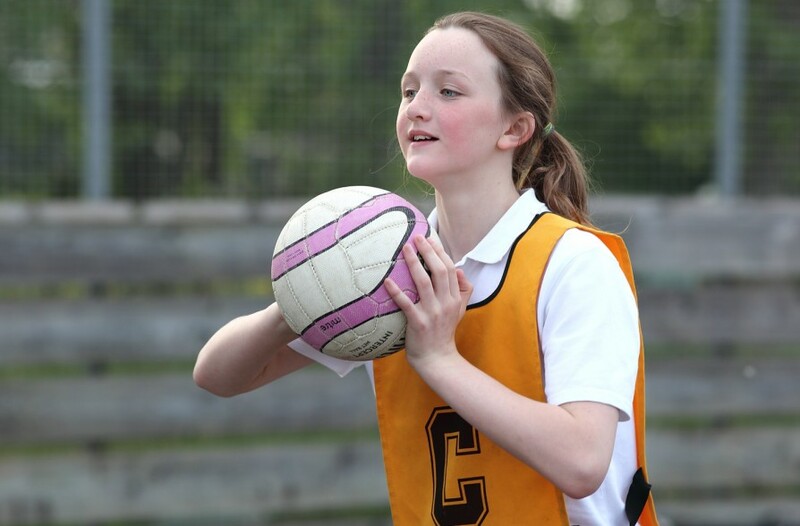 We currently offer Netball, Basketball, Athletics & Rounders camps during various times of the year. Netball camps give participants the chance to benefit from one-to-one help from England Netball qualified coaches and the opportunity to put their skills into practice in game play. Sessions take place at Impington Sports Centre. Led by England Athletics qualified coaches, athletics camps will help participants of all abilities in sprinting, jumping, throwing and endurance running with opportunities to compete throughout the day. 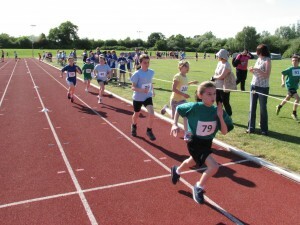 Sessions take place at Wilberforce Road Athletics Track in Cambridge. The rounders camps are run by England rounders qualified coaches and give you the chance to learn the skills of rounders, whether you are new to the sport or enjoy playing at school and want to do more in the holidays. 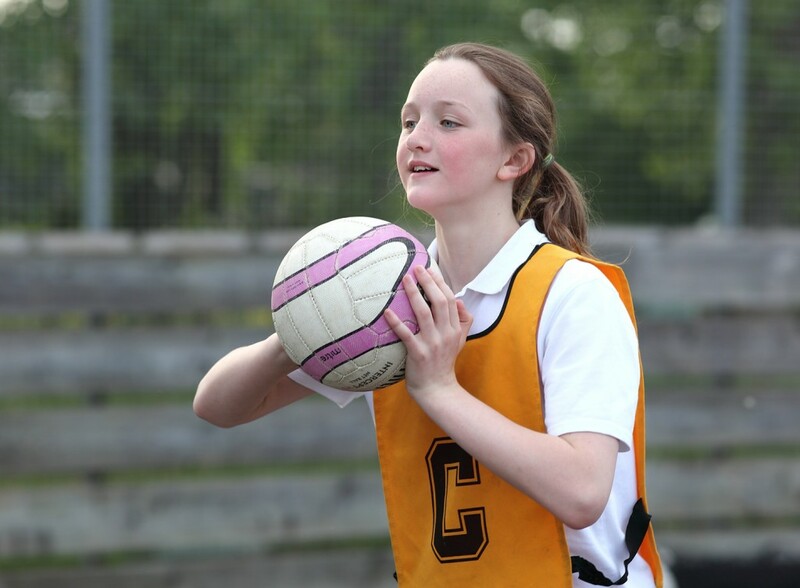 Netball 10th and 11th April- 3:30pm, Impington Sports Centre, Impington. We are always looking for sports leaders and young coaches to volunteer to help with our holiday sports camps, supporting the activities and ensuring the young people taking part enjoy themselves. The camps are a great experience for aspiring coaches and an opportunity to develop your skills and confidence as well as have fun. Volunteers from previous years have gone onto gain coaching qualifications themselves and are now paid as assistant coaches at the camps.